This high performance cleaner contains everything you need to get your vehicle as clean as a racing car, with a 3 in 1 action that restores that ‘new’ car feel in minutes. 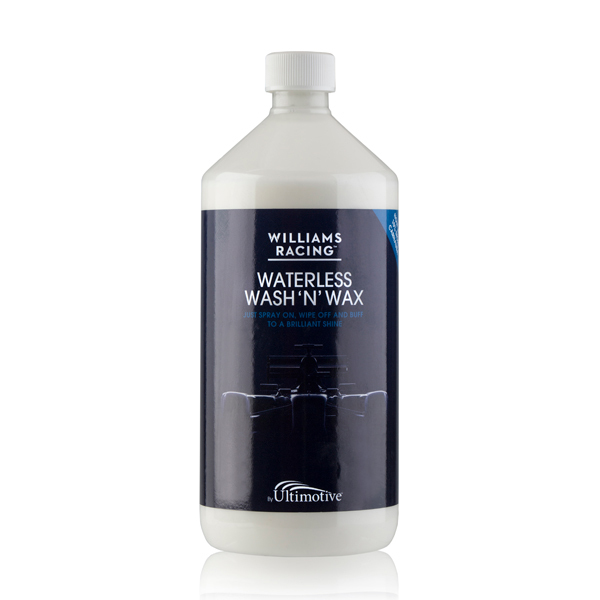 Williams Waterless Wash and Wax contains a high grade Carnauba Wax, which enhances protection and leaves a glossy shine that lasts. 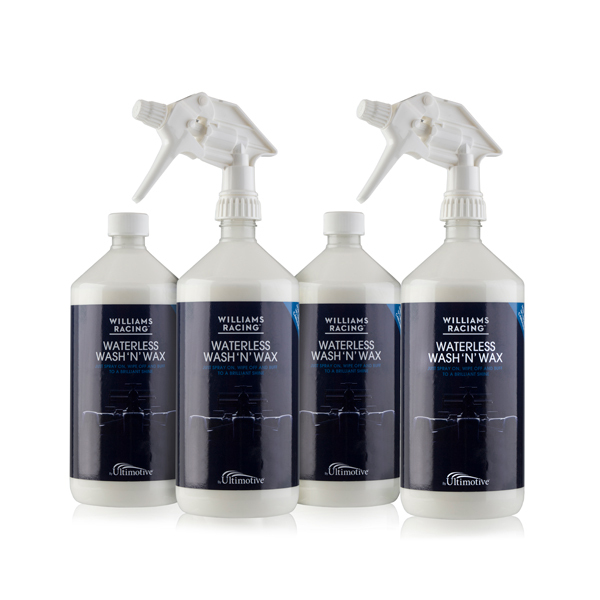 This wax is highly durable thanks to its hardness, high melting point and water resistance. 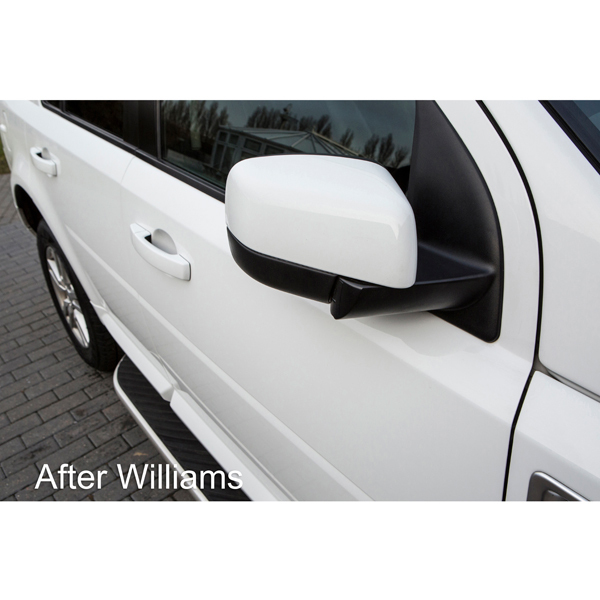 This durability allows the wax to help protect against the elements and harmful materials, such as insects, rain, road grime, bird droppings, and salt. It also makes it easier to clean next time around. 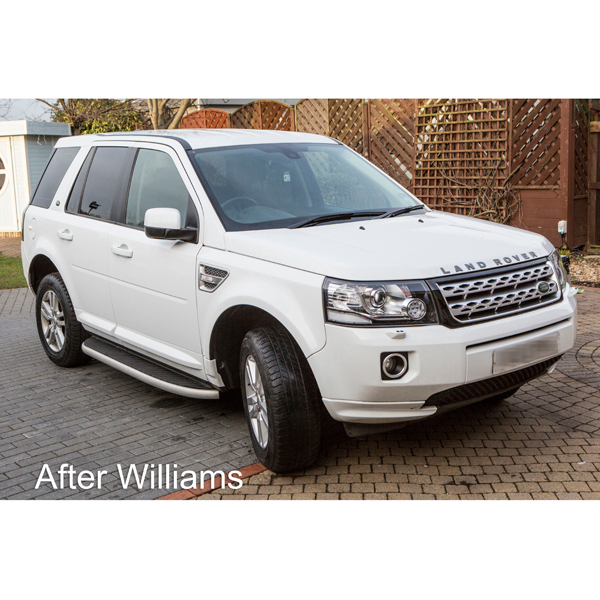 Long-lasting product - a one litre bottle of Waterless Wash 'N' Wax will typically fully clean and protect up to five medium size vehicles, keeping your car looking clean and shiny for longer. 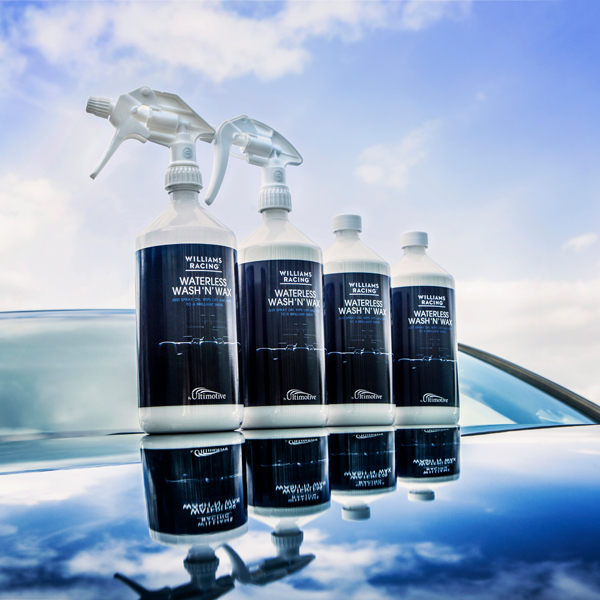 The Cherry Blossom will leave a fresh spring smell on your car with a fantastic shine. 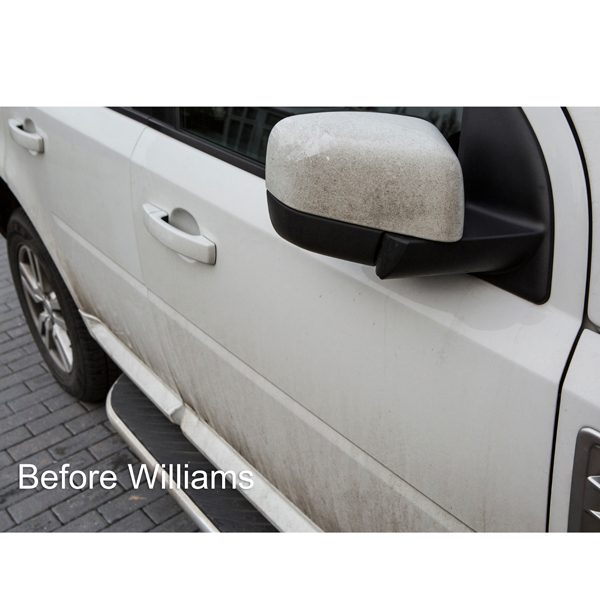 Approved by the Williams Racing team. 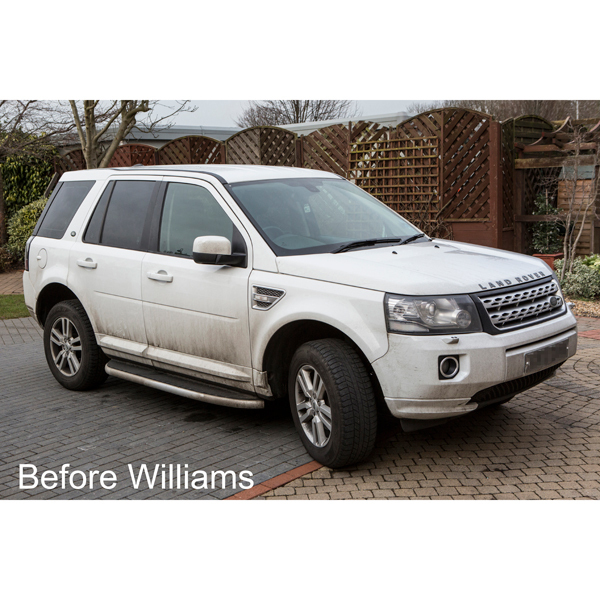 The Williams team has years of experience in the development and management of products for the car care segment. Williams F1 is one of the world's leading Formula One teams. Formed in 1977 by Frank Williams and Patrick Head, the company has secured 16 World Championship titles in the past thirty years. Today Williams F1 employs around 470 personnel at a 40ha technology campus based in the heart of the UK's Motor Sport valley in rural Oxfordshire. Williams F1's core competencies are design and manufacture of Formula One racing cars, and the deployment of its expertise in running the team's entries into Grand Prix each season.